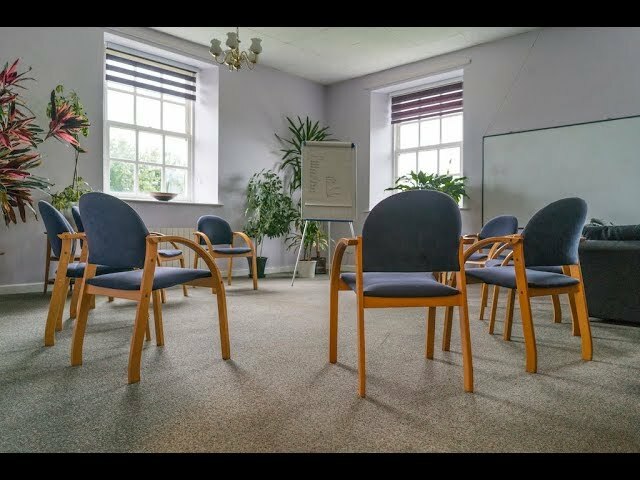 Linwood House provide medical detox for addiction to all types of drugs. Detoxing from a physically addictive drug can be frightening and overwhelming. Perhaps you have tried to do it on your own before and failed, fear the effects of withdrawal or just never had the support around you to make the choice. At Linwood House we use a medical detoxification approach in a safe, residential environment and aim to make the process as comfortable and relaxed as possible. Upon arrival you will be assessed by our Health Professional who will go through your medical and drug taking history and usage. Each person’s detox programme is tailored to their needs so it is important we gain a detailed knowledge of your recent and long-term drug use. A detox plan will then be discussed and agreed with you. The duration of the detox will depend on the nature of your drug use but typically a heroin detox may last 10 – 21 days. Any medication you bring with you will be checked by our doctor and distributed by our own medical team. Throughout your detox there will be up to twice a day therapy sessions. In order to achieve an efficient and safe detox, you will stay on site in the detox unit for the duration of your detoxification. Whilst in detox your catering, cleaning and laundry will be done for you, giving you time to focus on your recovery. If you would like to discuss our residential drug detoxification service in more detail call us on 01226 422 545 for a confidential discussion. It is common for people to experience problems with their mental health and alcohol / drug use at the same time. This is called co-occurring conditions or dual diagnosis.